Tsubodai, one of the greatest general in Mongol history. The man who conquered thirtytwo nations and won over sixty battle. The man who tried to conquest Europe, is now available to lead your Mongol Army. 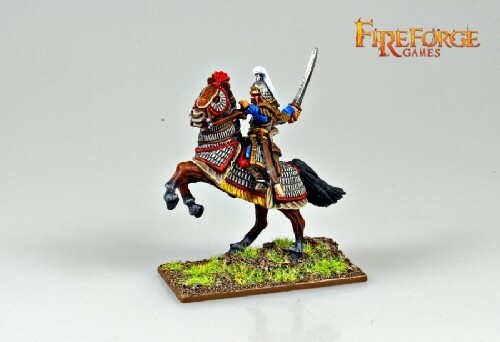 This pack contains 1 mounted figure in fine resin. Figure 28mm sized & is supplied unpainted and require little assembly.